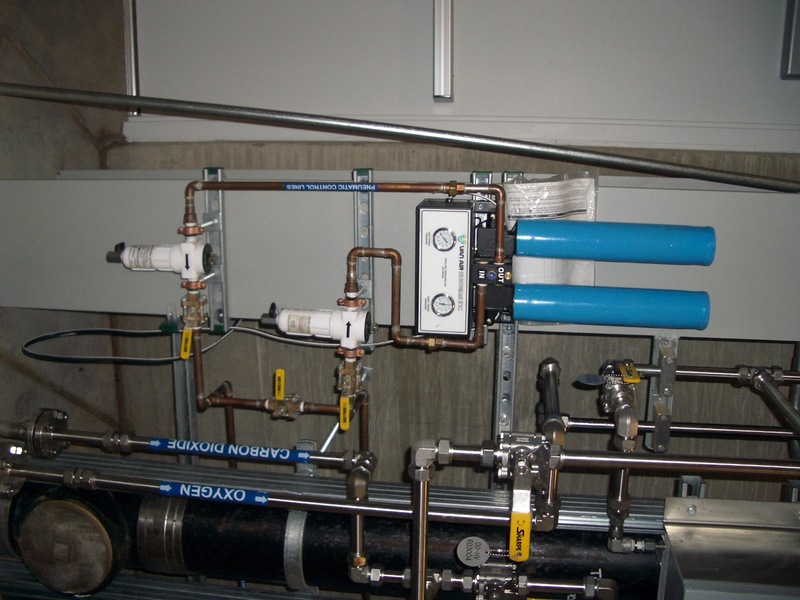 Whether you need compressed air piping for a new compressor or dryer or a complete system designed from the ground up, we have the knowledge and expertise to design your perfect compressed air system. Proper system design is crucial to the proper operation of you compressor, dryer and all of the machinery and tools in your shop. Unlike many others in the industry we use type-L hard wall copper pipe. Copper pipe is durable and clean, and also is cost effective to install, maintain and modify. Fittings and adapters are readily available to you should you choose to modify or expand later. Many others use proprietary pipe systems that sound cost effective and modular at first take, but require expensive metric fittings and adapters that are not compatible with other manufacturers systems. We have experienced installers that can work around your existing system, leaving you up and running while we modify or upgrade your system.